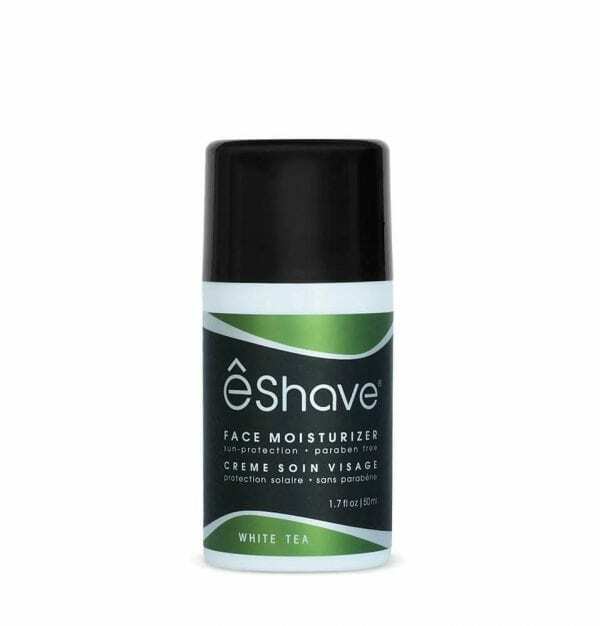 eShave Face Scrub is Paraben Free, Sulfate Free and Vegan. 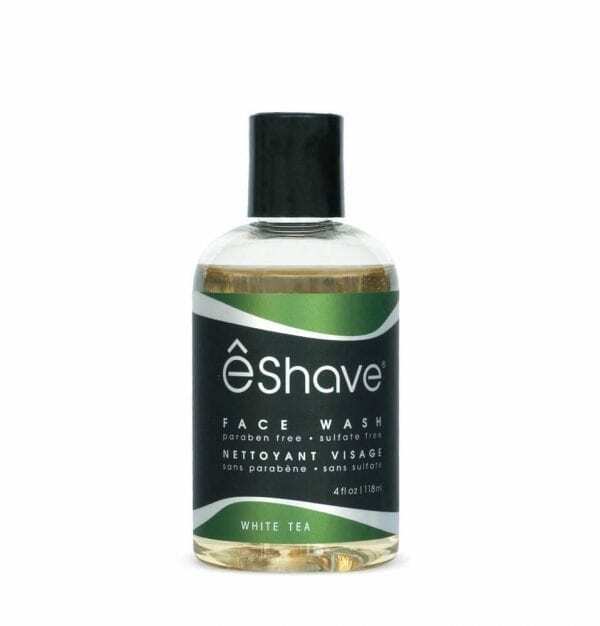 This gentle non-drying cleanser is formulated with natural ingredients to gently exfoliate away impurities to allow hair to come out easily and prevent ingrown hair. It also helps prepare skin for the morning shave. 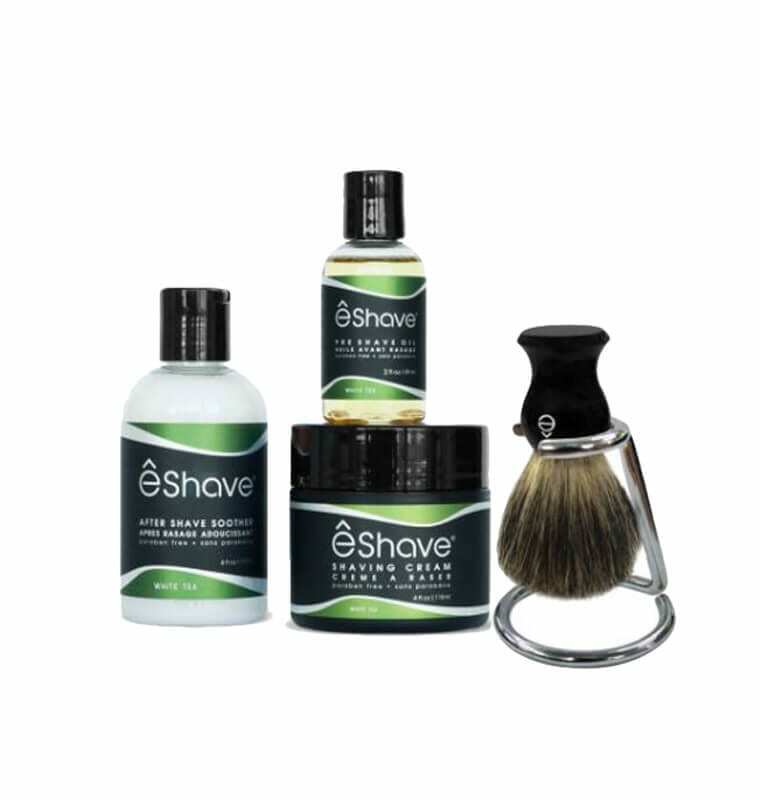 Ideally use 3 to 4 times a week at night to release hair and prepare skin for optimal shaving. Aqua (Water), Disodium Cocoamphodiacetate, Disodium Laureth Sulfosuccinate, Glyceryl Stearate SE, Cocamide MIPA, Lauryl Betaine, Glycerin, Theobroma Cacao (Cocoa) Butter, Prunus Armeniaca (Apricot) Shells, PEG-7 Glyceryl Cocoate, Gluconolactone, Chondrus Crispus (Carrageenan), Butyrospermum ParkII (Shea) Butter, Parfum (Fragrance), Simmondsia Chinensis (Jojoba) Seed Oil, Citric Acid, Sodium Benzoate, Benzyl Benzoate, Geraniol, Linalool, Limonene. This scrub isn’t the most abrasive but does the job. I used to use proactiv (10years) acne system and wanted to change. Ive tried everything but everything always made me breakout so I always went back to proactiv. I was worried about the jojoba oil in this but read reviews about how the oil does not cause breakouts and opens pores. Those reviews were correct cause my skin looks great.